This quintessentially British brand has been a part of the UK’s driving culture since it was introduced as a stand-alone brand in 1969. 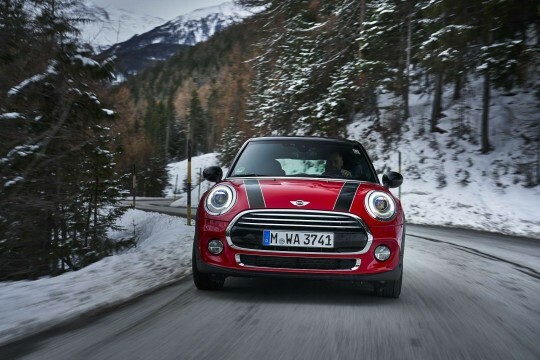 Since its formation, Mini has been synonymous providing with compact and economical cars. 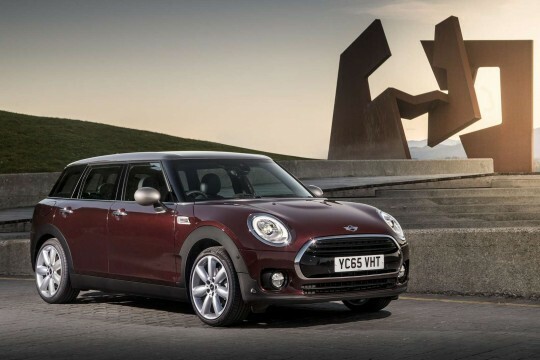 Today, Mini is part of BMW and this allows the car-maker to develop premium compact cars, such as the Mini Hatchback; Mini Convertible; Mini Clubman and Mini Countryman. Hippo Leasing has fantastic lease deals on all these cars – simply browse our range below and enquire on the deal page if you want to get into the driver’s seat of one of these fantastic cars. 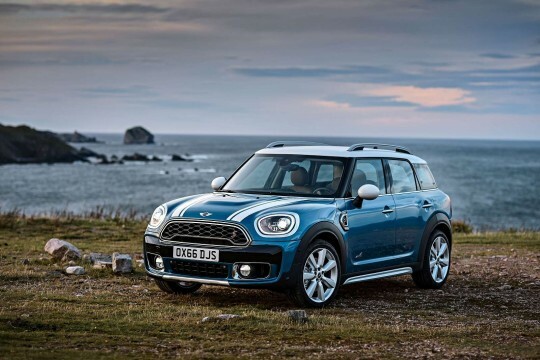 To find out more about our Mini lease deals and contract hire agreements for both personal and business customers, simply call 01254 956 666; or email info@hippoleasing.co.uk.